Lady Gaga is a musical icon, most recognized for her memorable songs including ‘Poker Face,’ ‘Bad Romance,’ and most recently ‘The Cure’. 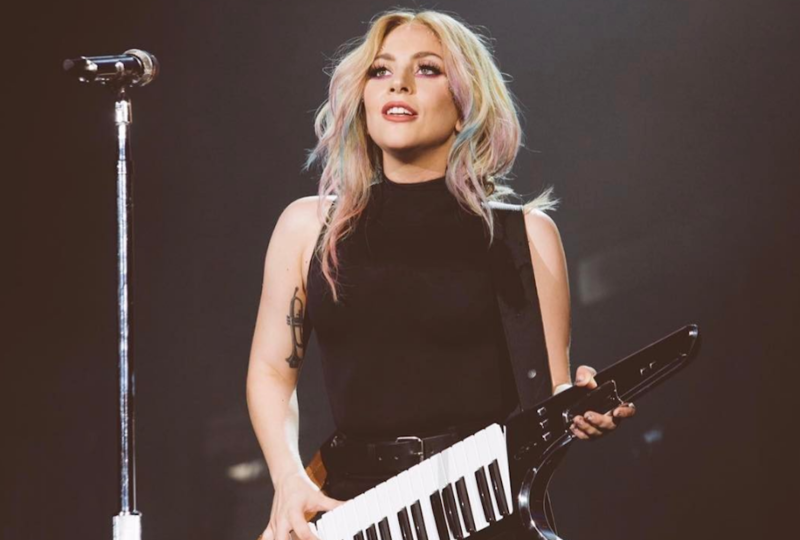 The 31-year old superstar songstress is also known for other ventures such as her role in TV series American Horror Story as well as the launch of her own non-profit organization named Born This Way Foundation. The charity focuses on issues like bullying, self-confidence and general wellbeing. She is also a proud ambassador for the LGBT community and is known to be a gay icon internationally. Additionally, she is a huge style inspiration to many of her adoring fans. Therefore, here are some our favourite Gaga looks she has worn to date. This dress is definitely influenced by the 70’s with the floral print and bright colours. The yellow bow adds a touch of individuality to the mix creating an almost androgynous feel. Gaga’s hair style is a further nod to the vintage eras, being reminiscent of the 50’s rockabilly phase. 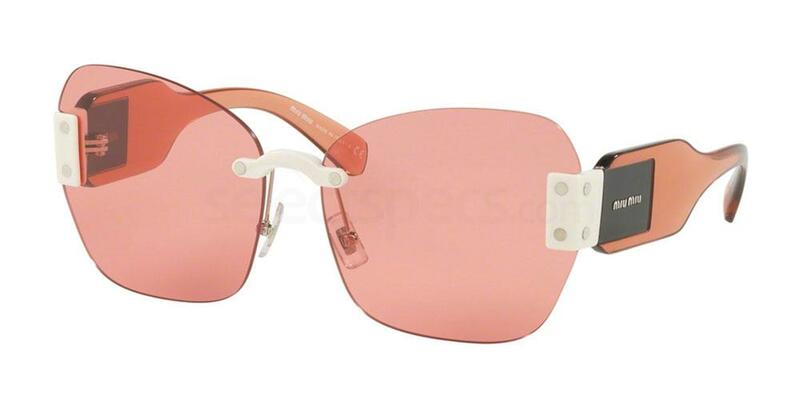 Take a look at these luxury Miu Miu MU 08SS sunglasses to achieve Gaga’s vintage style. These glasses would work well with any face shape or complexion and will be certain to bring a touch of 2017 to any outfit. This is a outfit which is giving off more vintage vibes for sure. The combination of a black bodysuit, fishnet tights, and a classic blue denim jacket makes for a punk, but classic look. Clearly very 1980’s inspired, Gaga seems to be the spit image of Blondie singer Debbie Harry in this funky getup. 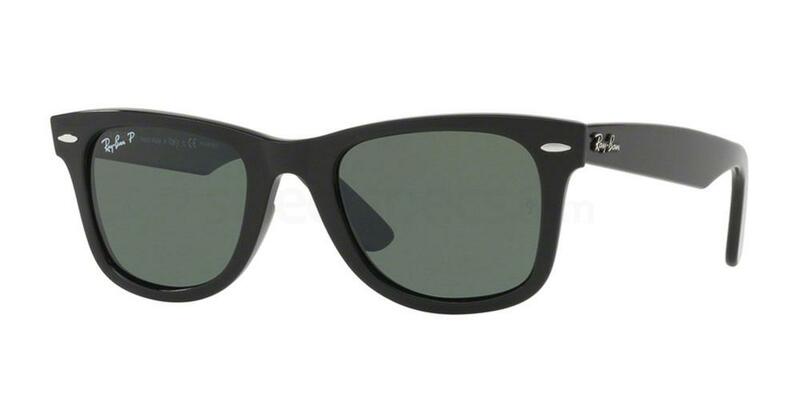 The dark, A-list type specs make this look complete. This is another rocking outfit from Lady Gaga. Teaming a retro looking dinosaur themed sweat with an awesome pair of star printed jeans make for a great ensemble which is certainly heading back to the future. The addition of some casual black Converse adds a classic vibe to the look. And since I can't be at 30 Rockefeller Center in NY today, I've decided to #ShareKindness across the pond on behalf of the @btwfoundation in London so I'm picking up some Italian Holiday Cakes, clothes and gift cards for local youth in need. This outfit has got some serious Western vibes going on. The monochrome floral tiered dress with tassel detailing gives a feminine cowgirl feel. Matching buckled stilettos, net gloves and an oversized baby pink trilby add a touch of class and glamour. 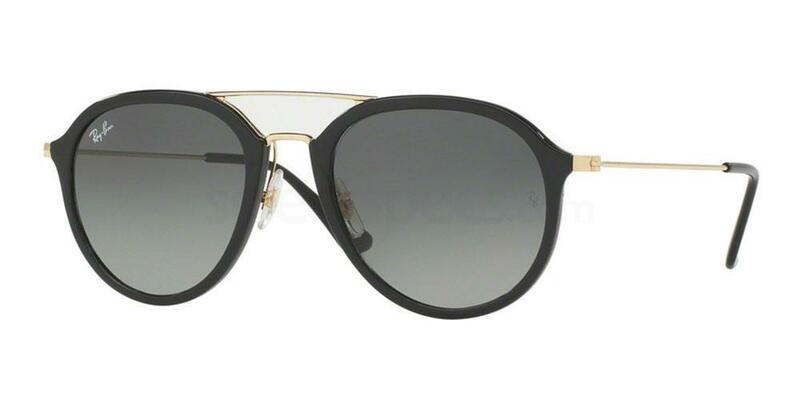 These rounded bold sunnies are the real showstopper though – and I love them. 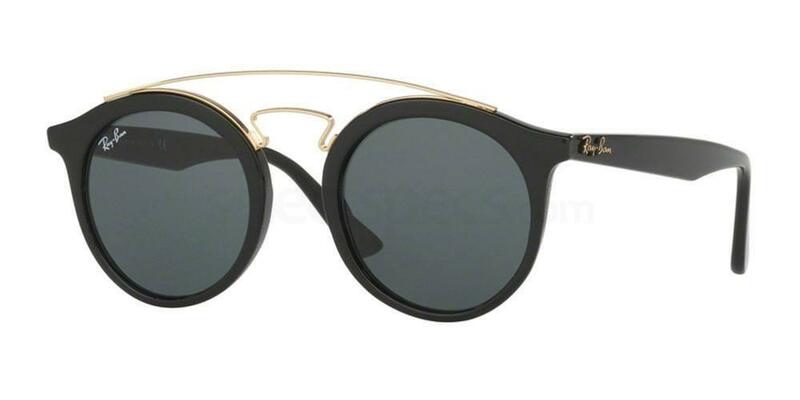 Steal Gaga’s look by checking out these Ray-Ban RB4256 – Gatsby I sunglasses. They are the perfect suitor to Gaga’s pair. Lace is something which will never go out of style and this ensemble is no exception. This stunning black lace dress emulates Great Gatsby vibes of the 1920’s perfectly. This ensemble adds the right amount of femininity, luxury, and old school glamour to the look. Gaga looks so stunning in this vintage number – this style really suits her down to the ground.